Fences serve many practical uses for your property. Aside from providing security to your home, metal fences and gates add visual appeal, which increases the value of your property. But, if you want to keep your estate shielded from the prying eyes of your neighbors and curious gazes of passers-by, you might want to consider installing a privacy fence on your front yard or around your entire property. Privacy fences provide an opaque barrier between your home and the sights and sounds of outside traffic so you can get the peace and quiet that you need. Below are design options that you should consider when choosing a privacy fence for your property. Horizontal steel slats painted in white will enhance the look of your property, giving it a clean, minimalist look. If you want to keep it simple but stylish, this fence design is the way to go. The combination of metal and concrete fencing is a great option, if you’re looking for strength and elegance. The classic black horizontal steels slats combined with white concrete slabs will easily match any home façade. This design is also versatile and will make an ideal backdrop if you’re planning to use it for your garden. Installing metal panels on your front yard gives your property a contemporary look. You may consider using panels of varying widths to create dimension and break the monotony. For a more creative touch, you can add some color to the surface of the panels. You can also place shrubs and potted plants at the front of the panels to achieve a homier vibe. Black metal fences with wooden planks in between are a good choice if you’re aiming for a more opulent and dramatic look. You can update the look of your brick fencing by tearing down alternate sections and replacing them with horizontal or vertical metal slats. 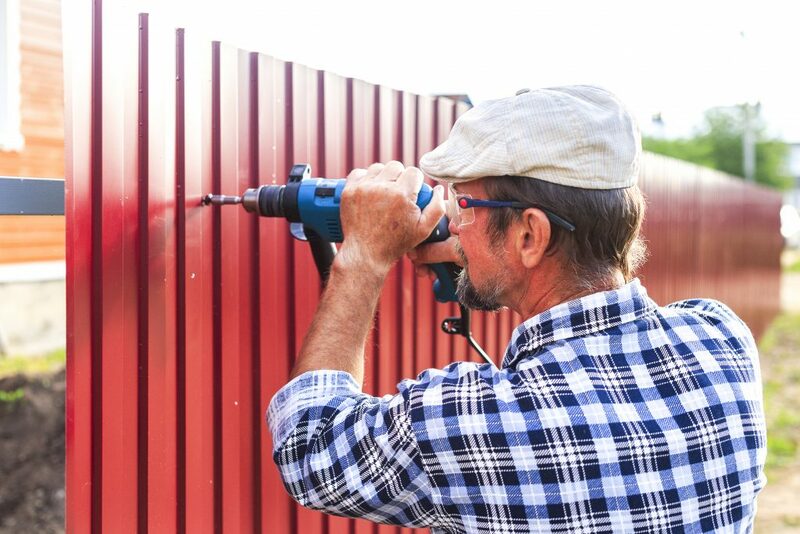 Complete the renovation by painting your brick and metal privacy fence with subdued or neutral hues to make them appear less imposing. 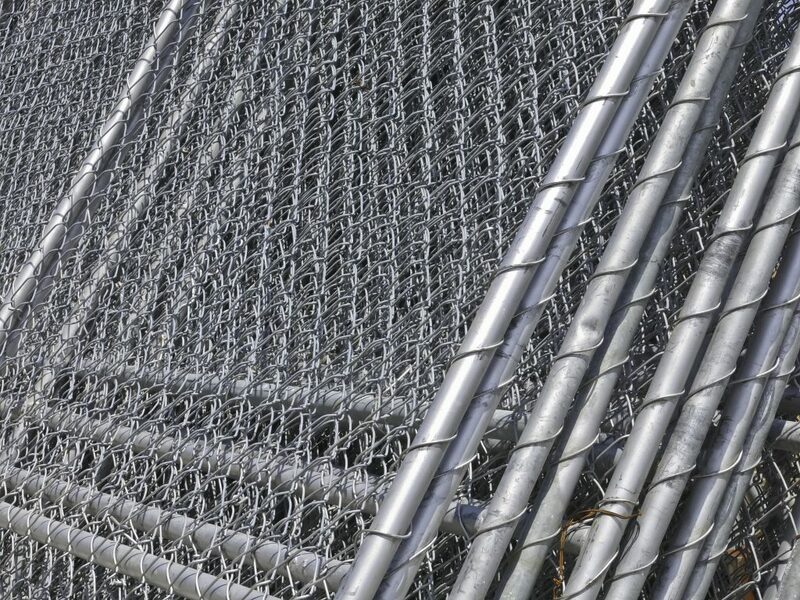 Metal fences are extremely malleable, so they can be formed into different shapes. You can make your privacy fence look less intimidating by incorporating a metal gate with floral or leaf patterns. Another minimalist option that you can consider is to line the perimeter of your property with iron slats. This fencing design is simple and easy to install but it will give your property a modern look. This fence design takes the simple design of horizontal metal slats to another level by mimicking the appearance of a woven basket. It will secure your property and give you the privacy that you want. Privacy fences offer many design options that can suit your aesthetic requirements. They can be easily customized to match the design of your home’s exterior, transforming your outdoor space into a secluded, and more intimate and relaxing place.